Experience a unique “coastal seafood adventure” to where Louisiana’ delicious seafood, served in its world famous restaurants, has been harvested for centuries by Islenos “Islanders” living in stilted homes in the quaint fishing villages of Yscloskey and Shell Beach. 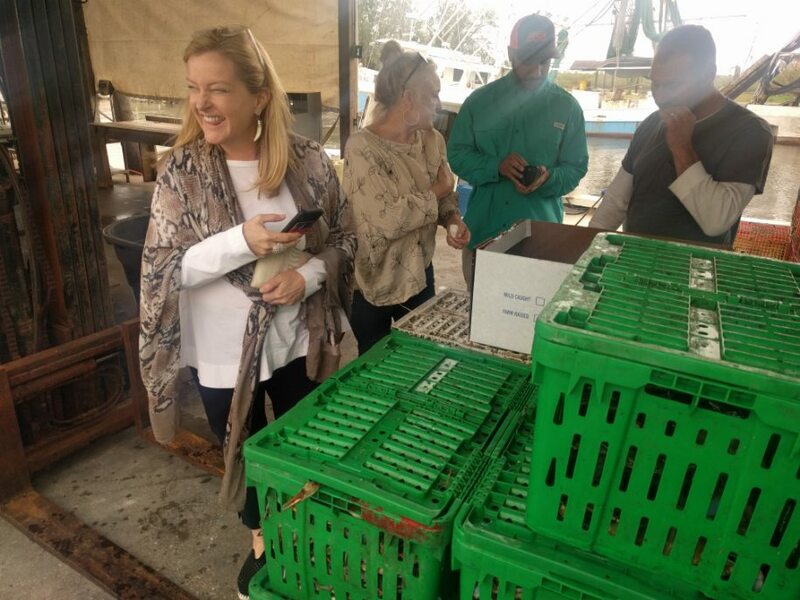 This New Orleans educational tour will travel by boat for a first-hand experience of the “seeding” and harvesting of oyster beds that produce 60 percent of Louisiana oysters. See historic forts and coastal restoration projects and enjoy the company of brown pelicans, blue herons and schools of porpoises. 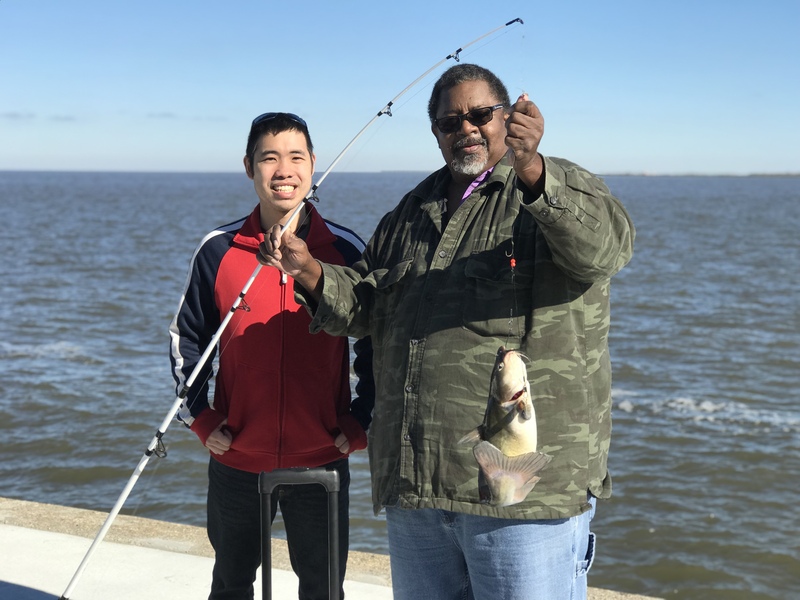 Return to the docks of historic Bayou La Loutre for a fun-filled celebration of freshly caught seafood, delicious gumbo and a rich, local culture. 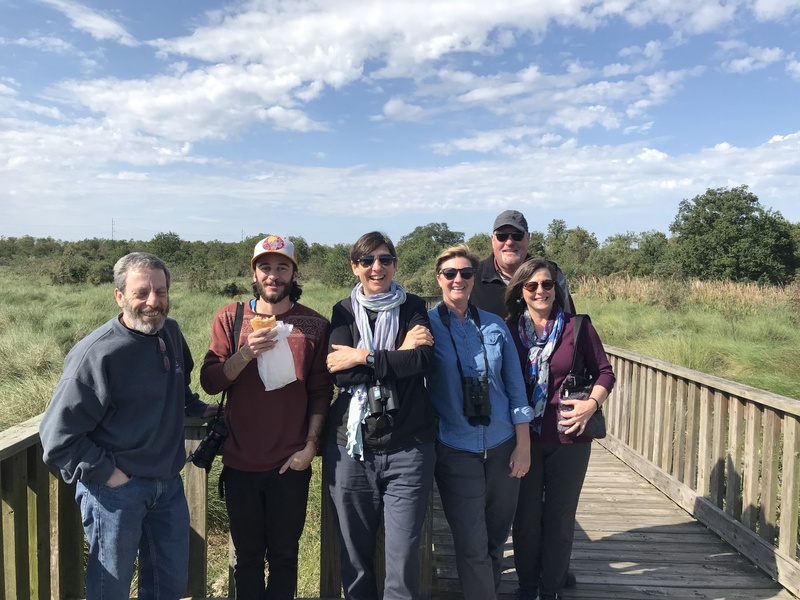 The day’s excursion will follow the former path of The Great Mississippi River whose rich alluvial soil has built south Louisiana and the largest and most productive wetlands of the lower 48 states. Experience the richness of these habitats that support Louisiana fisherman as the largest producers of seafood in America. Learn how storms and floods have shaped the region and marvel at the formidable flood and coastal protection systems that will ensure the region’s future. 8 am- 9 am. Pick passengers up at hotel and travel to Yscloskey/Shell Beach. VIP Guests will be given a rich overview of this place, history, culture and economy that makes it one of the most distinctive ecologies, cultures and economies in the world. Why Choose Great Delta Tours? Food is an essential part of New Orleans culture—and the more you learn about its significance and where it comes from, the more you’ll enjoy your delicious meals in the New Orleans area. Don’t wait—book a tour today, and digest some history and amazing seafood!